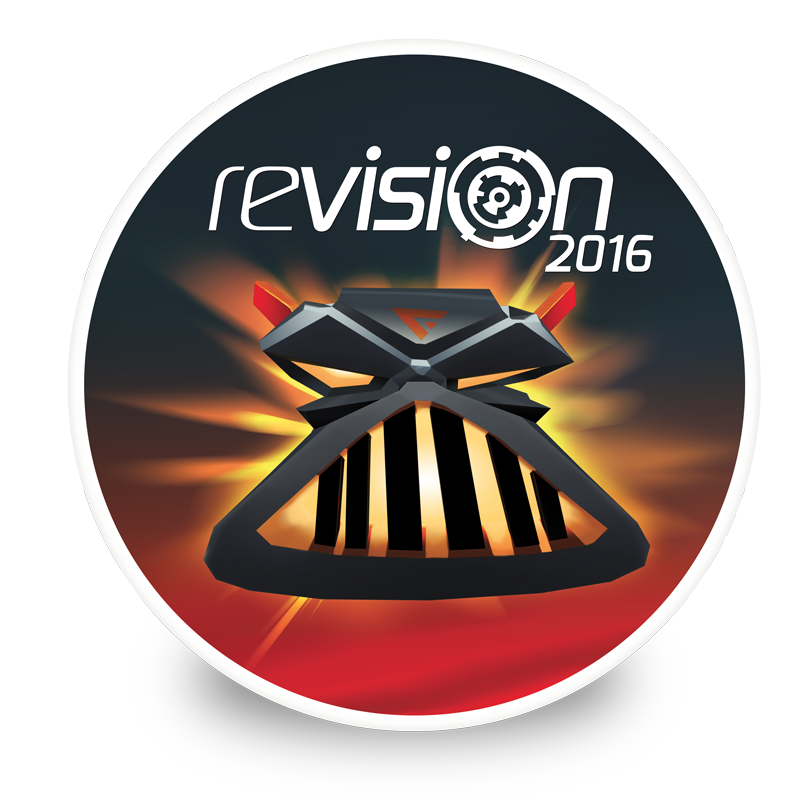 Anyways - fast forward to 2016, and the Revision organisers decided they wanted to revive Evil bot as part of the party's branding. I helped out by updating the character, building him in 3d, and by producing most of the print & screen branding materials. I've never been so organised as when working with ze Germans!